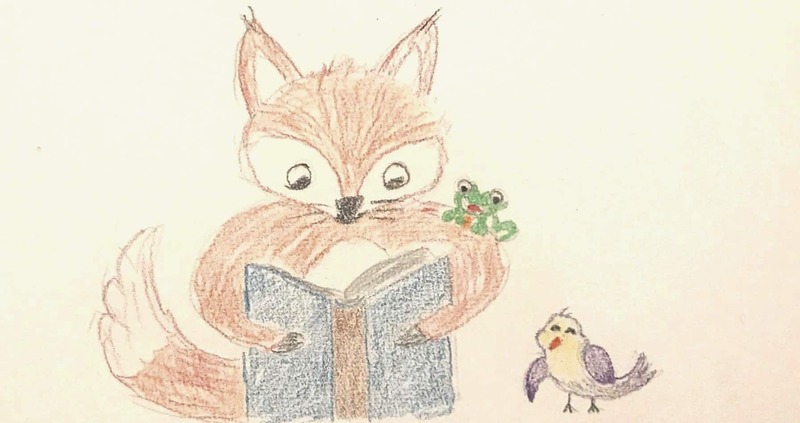 Join fox, frog and birdie—don't miss out on future good stuff! Here's to you: thank you much! Step by step instructions (for resizing an image in Paint 3D, for instance, or using multiple signatures in Gmail) that leave nothing unexplained and have actually been tested in the wild. Reviews (of—surprisingly helpful—online time zone converters, say) that do not list features new and unexplained but tell you how useful a product or service is for a given purpose. Explanations that ignite technology with life, because the deeper you dig, the more interesting the seemingly mundane becomes.